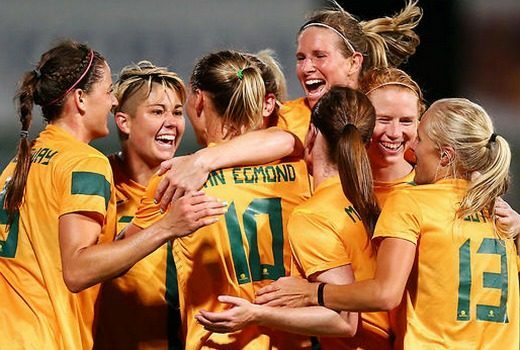 Optus Sport will screen all 52 matches of the FIFA Women’s World Cup in France from June. 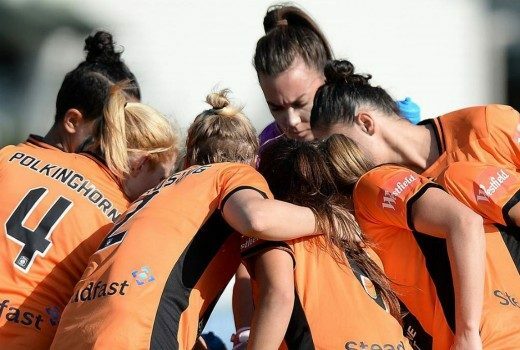 National womens’ team play England, France & Chile, broadcast across SBS. 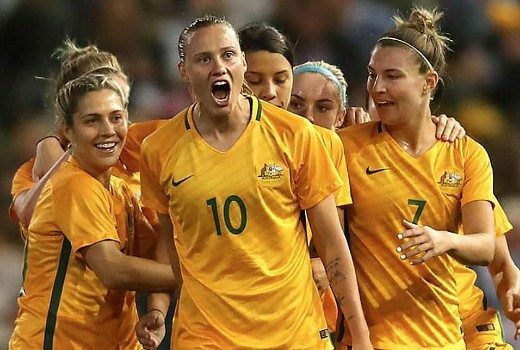 From Friday SBS VICELAND will broadcast up to 2 W-League games a week; Matildas v China in November. 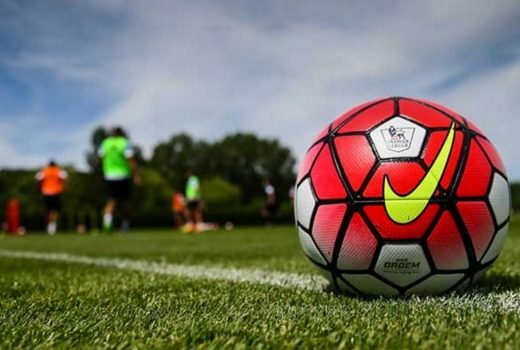 SBS / Optus announce joint FIFA World Cup, EPL deal. 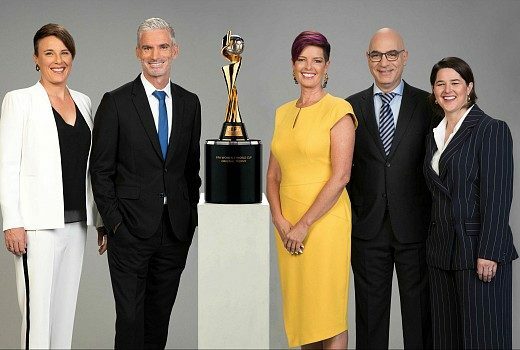 SBS keeps the best 25 matches of the FIFA World Cup, and snares a weekly live EPL game from Optus. 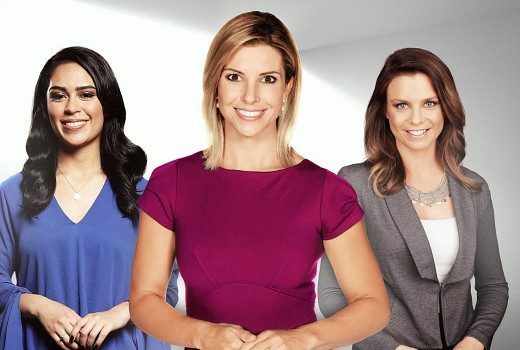 Next month the entire FIFA Women’s World Cup will be broadcast Live and exclusive on SBS.